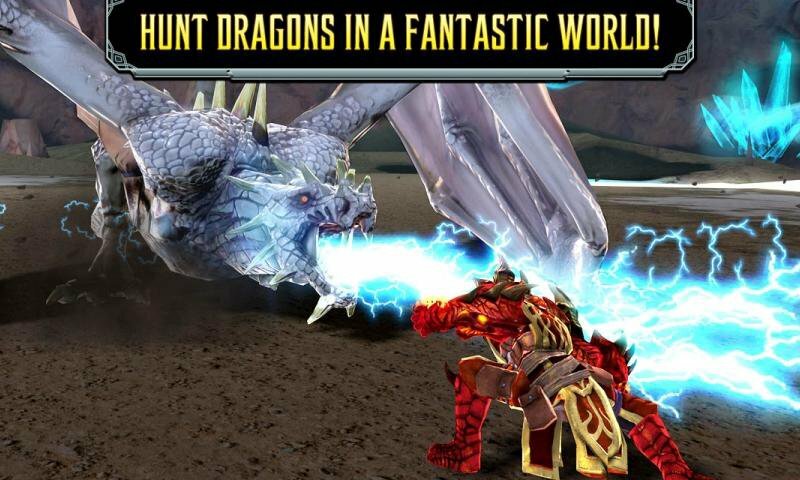 Indotechboy — Now here is a great Android game developed by one of well-known mobile game developer "Glu" that will take players to battle in a fantasy world against fierce dragons: Dragon Slayer (APK + OBB) Android game. 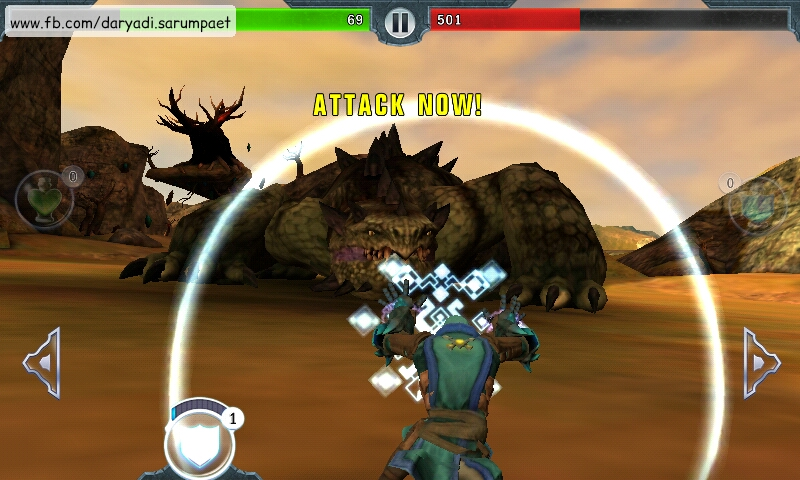 Dragon Slayer Android game featured fantasy dragons as the enemy and the player will play a role as a sorcerer with magic powers. Player will need to timing when must attack, evade, and defense correctly to obtain victory in a battle against the dragon in Dragon Slayer Android game. 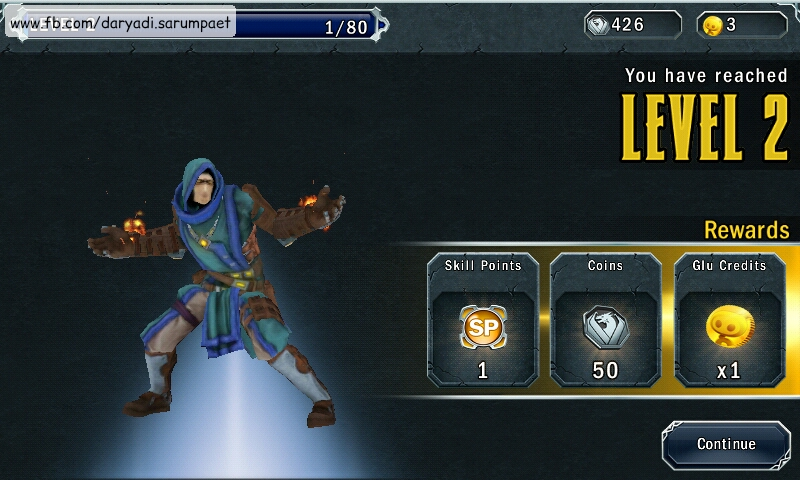 Dragon Slayer Android game is also playable without internet connection especially on the main missions, while we will gain more benefit through online features such as daily prizes, etc. Though the graphic looking so fabulous like it is so heavy on the game snapshot, Dragon Slayer Android game is surprisingly run very smooth on my Android phone which only has singlecore processor and 512 MB of RAM. One thing too bad about Dragon Slayer Android game, it is not been updated anymore since three years ago  . Duel, action, tap n' swipe. Instruction: Extract the zip file » Install the apk file com.glu.dragonslayer.apk » Move folder com.glu.dragonslayer to your /SdCard/Android/obb directory » Run the game! 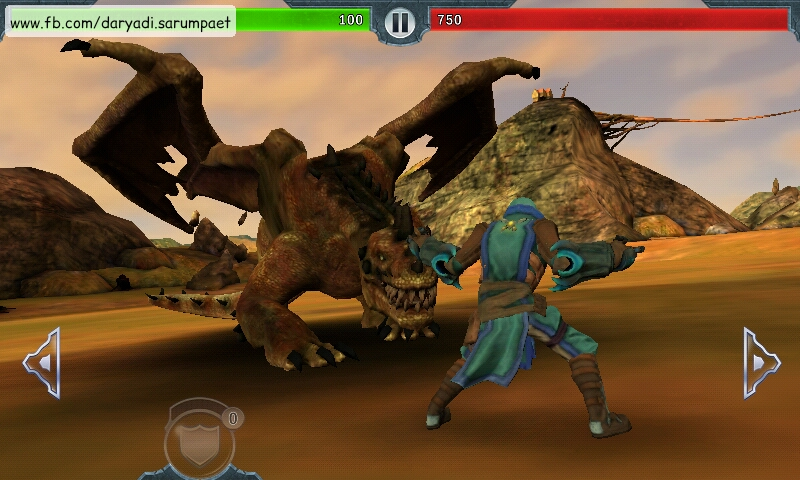 Dragon Slayer Android game is available for free on Play Store. 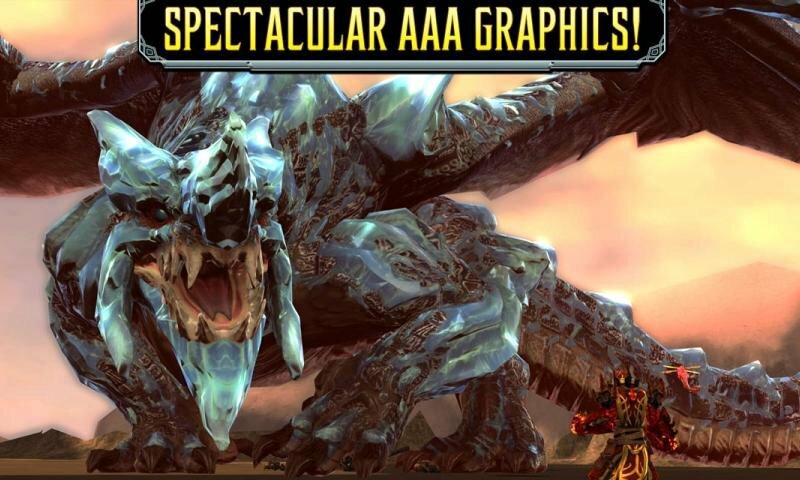 Rate it and leave a nice review if you think the game is good. Comments (0) in "[400 MB] Dragon Slayer APK + OBB Android Game Download + Review"